Organisations today are leveraging Enterprise Content Management systems to systematically capture, create, manage, review, distribute, publish, store, and preserve enterprise content dispersed across the organisation.  To meet the needs of the different enterprises, Virtual Angle BV supplies a ready-to-use solution, including all the essential features for your business work. Our experience allows us to design customised solutions for every client. Each design incorporates the necessities of business of our clients, adapting it to its objectives, policies budgets and resources.